IPads are a great way to keep kids busy on long journeys or while waiting for appointments. There are loads of great iPad Apps around which can help build skills, such as problem solving or creativity, as well as being fun. Here are five of the best I have found for 3 to 5 year olds, road-tested by my almost 4 year old. 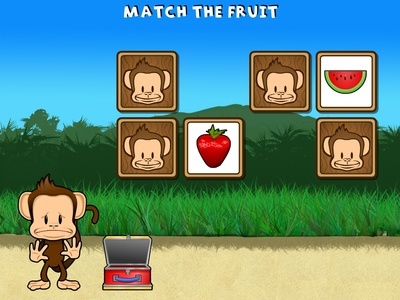 This fun App has a series of short fruit-themed activities to complete. These include simple jigsaws, simple matching pairs and picking the odd one out. At the end of each section the child can pick a 'sticker' to put onto their sticker board. 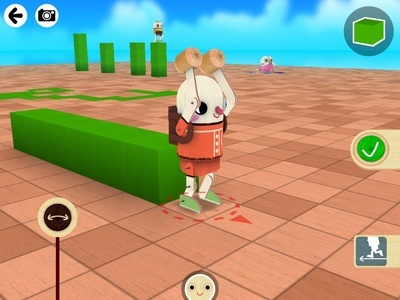 The App is incredibly intuitive and engaging so kids can work out how to play without any help. There is some catchy background music too. This App is packed with drag and drop jigsaw puzzles which get more complex as you progress through. 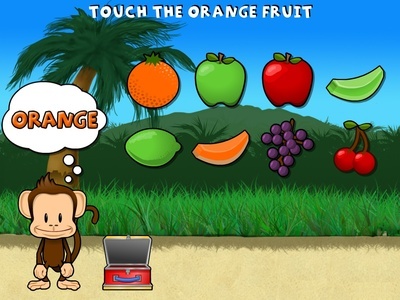 This is a great one for problem solving and developing fine motor coordination. Perfect for budding engineers! Build a 3D city out of coloured bricks on a grid floor. 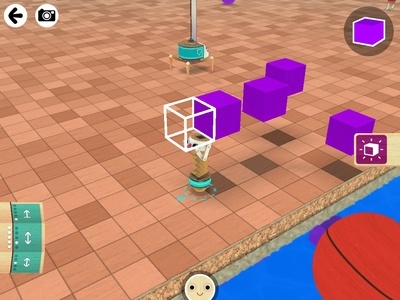 There are six robot avatars to use which can manipulate the bricks in different ways, for example laying in 3D with a crane, adding flat squares with a paint blow pipe, or laying bricks in 2D from a backpack. This game is challenging but still manageable for preschoolers and great to develop 3D awareness, planning and logical thinking. This App features Elmo from Sesame Street. 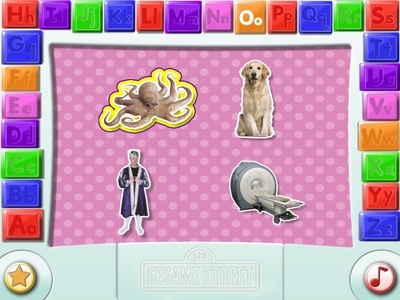 Kids can practice tracing letter shapes with their fingers and finding items starting with that letter. There are also mini videos about words starting with the letter they have just traced. There is also a great music video library with several ABC songs. Overall this is a good learning letters App with enough variety and fun features to keep kids engaged. This App has several matching pairs games at different levels of difficulty, all featuring pretty drawings by Eric Carle. 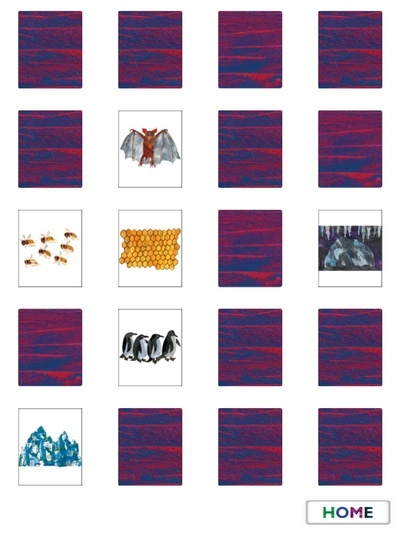 I like the variation on the standard matching pairs game, where instead of finding identical images you need to find associated images, for example a bat and a cave, or a penguin and an iceberg. 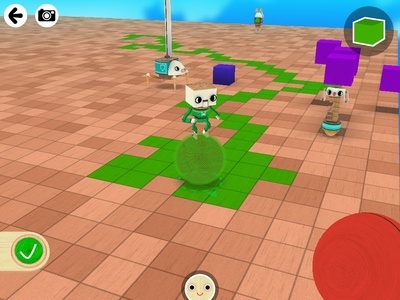 For Top 5 Creative Apps, check out my article on MyKidCraft here. 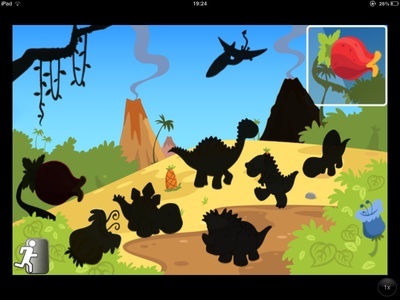 What are your favourite Apps for preschoolers? Please share your suggestions via the comments forum. My son - also nearly four - is enjoying playing with the Jolly Learning app, which is based on the Jolly Phonics reading system used in many primary schools in England. It has games and writing activities that all encourage pre-reading skills. He is also a big fan of the Find Them All.... games. These come in a variety of "worlds" - farm animals, different continents, dinosaurs, fairy tale characters..... he has to hunt for an animal, using sound as well as sight to find them! When he finds it, there are facts about it and also the name is a range of different languages. At the end he can play quizzes or make jigsaws of the animals. We have all learnt a lot from these games!